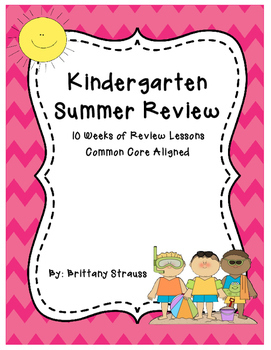 This pack contains 68 pages of summer review activities for children in grades K – 1st. 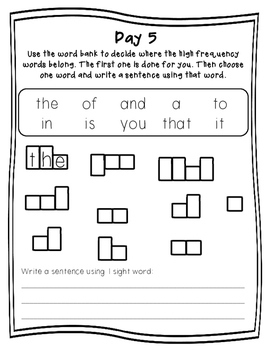 This pack has a weekly focus of math, reading, phonics, writing and sight words. 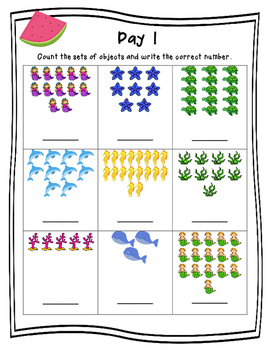 Each week has 5 daily activities that are parent friendly. This pack is designed to be used from mid-June through August. The pack is linked to Kindergarten and 1st Grade Math and Language Arts Common Core Standards.